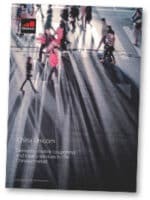 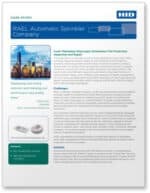 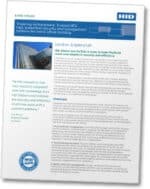 This two-page case study explains how and why management at a prominent Manhattan office building turned to NFC technology to make sure they comply with the New York Fire Department’s fire and safety regulations. 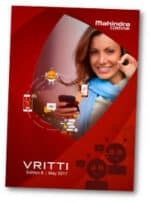 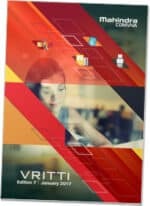 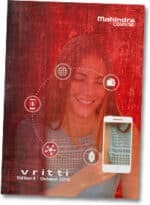 This latest issue of Mahindra Comviva’s quarterly magazine Vritti presents a special focus on India’s demonetisation drive, asking how prepared the country is for digital payments. 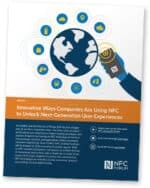 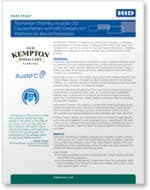 This 10-page white paper provides insight into the options available to banks seeking to implement mobile payment services for Android devices.